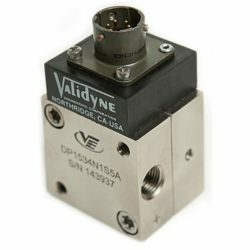 The T-140 Series Pressure Calibrators let you calibrate Validyne pressure transducers anywhere – with laboratory accuracy. 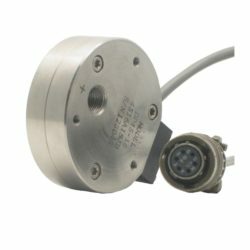 The kit includes everything you need to generate the correct calibration pressures: pump, pressure reference gauge, connecting tubing and fittings. 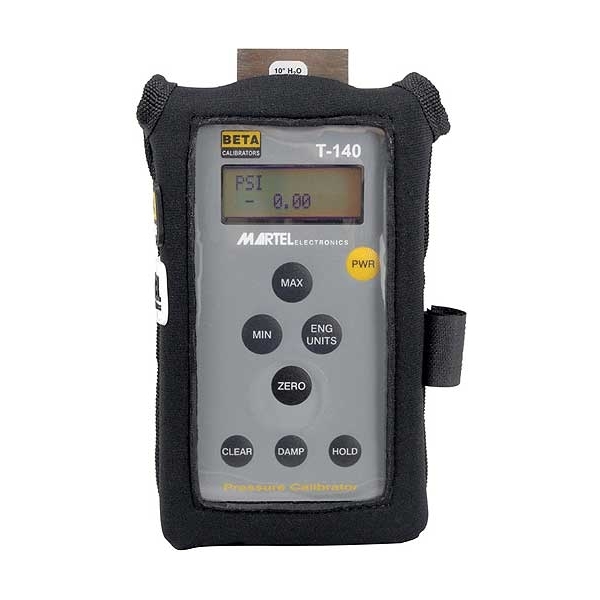 The T-140 is battery-powered so it can be used in the field or in the lab. 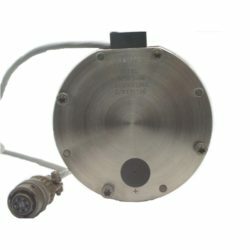 Six different kits are available to calibrate the pressure ranges covered by Validyne DP15, P55, P56 and P855 transducers.